As part of the project, we have attempted to fully document the ownership of the Gingerbread Castle and Mill throughout its history based on the research completed to create the initial library. 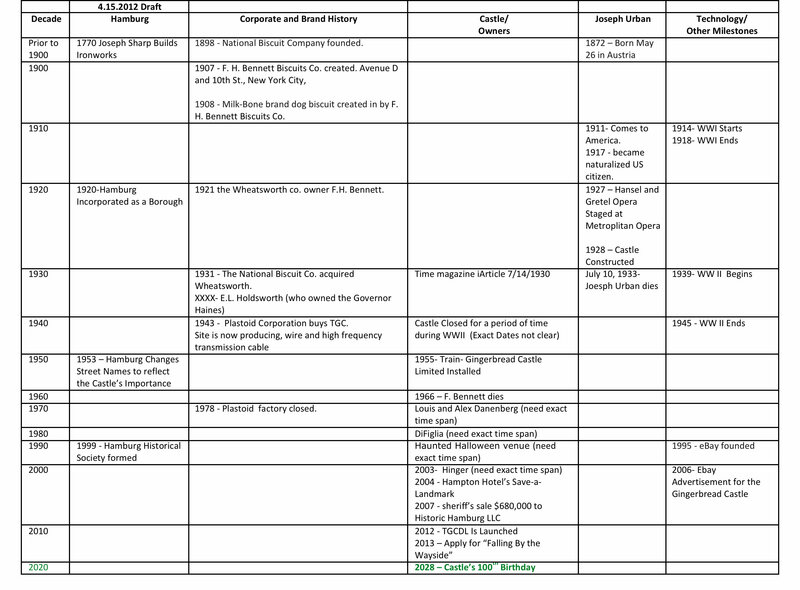 Please visit the “Castle In Context” Timeline to see the roster of owners and the related time periods. Please notify the project librarian if there are any errors in this list.